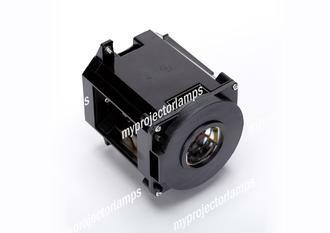 The NEC NP21LP Projector Lamp with Module is a fully encased replacement lamp for a number of NEC projector models. 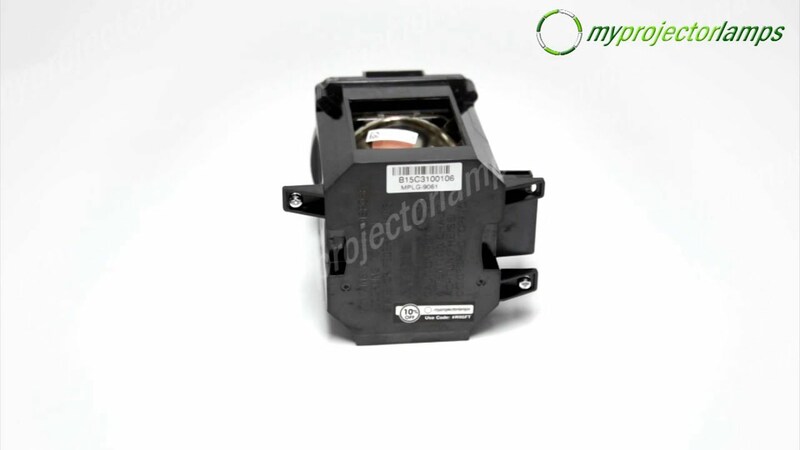 The housing is made from black plastic with fastening screws keeping the construction secure and reliable. Two additional screws are in opposing corners, ready to be used to fasten the unit into the original projector. 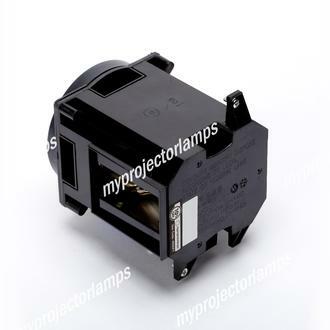 The bulb is fully enclosed and protected by the plastic modular element of the unit, keeping all wires and cables encased and out of the way. Gaps in the casing allow for ventilation to the bulb, reducing the risk of overheating. 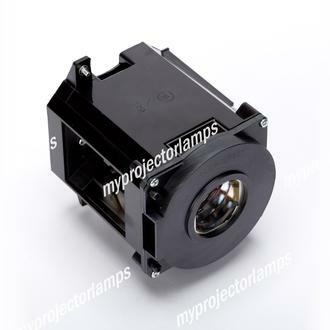 There are a large selection of NEC projectors that fit with this replacement lamp, with a full list displayed on this page. A few of the most popular models include the NEC NP-PA500U, NEC PA500U and the NEC PA600X. 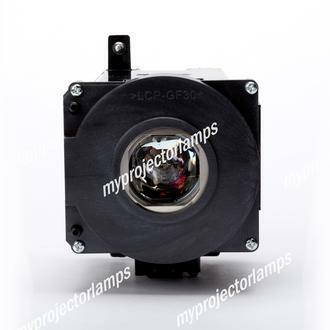 The bulb inside the module is 330W.